If you don’t know… now you know! Wine Enthusiast awarded Temecula Valley Southern California Wine Country 🍷🍇 as a 10 Best Wine Getaway for 2019! 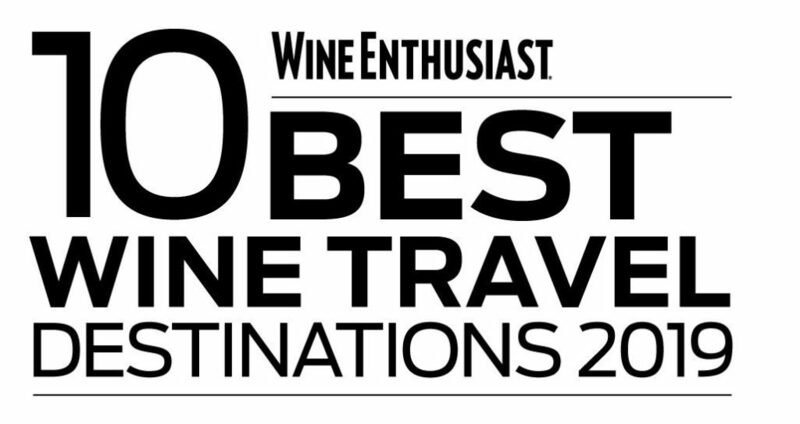 It’s pretty exciting, because not only is there only 10 chosen..there were only two North American states on the list, California being one of them, and Temecula Valley Wine Country the only Wine destination chosen in California! Being a new business in Temecula Valley, we knew this was a hidden gem when we started. It’s still a baby compared to other “Wine Countries” but don’t let that fool you. Temecula Valley Wine Country is set to grow, with the quality of wine that everyone is falling in love with and the experiences that Temecula has to offer! Not to mention, there is also Old Town with amazing restaurants and shopping, and Pechanga Resort and Casino, which is always a great time! We are very excited to be a part of this growing community and we love giving visitors (and locals) a unforgettable experience while keeping the community safe from drunk driving.